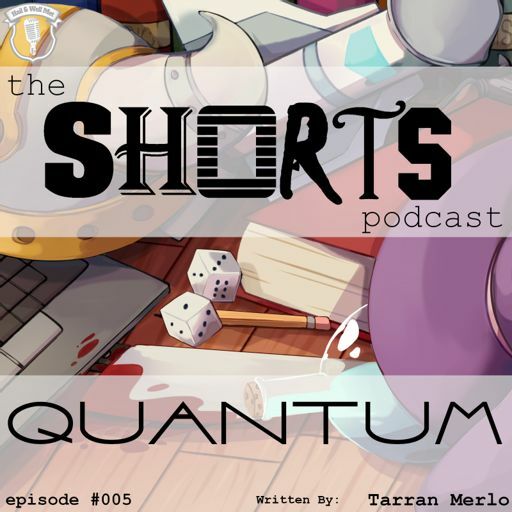 Join with Hail and Well Met as they showcase author submitted stories in a fully soundscaped audio drama podcast. From horror to fantasy, sci-fi to romance and everything in between, each episode provides a unique story for your listening pleasure. 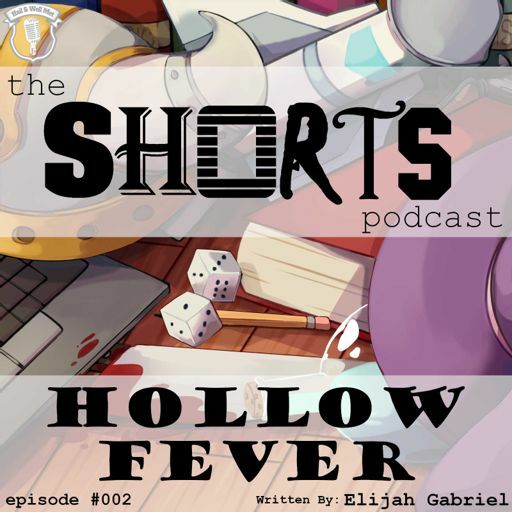 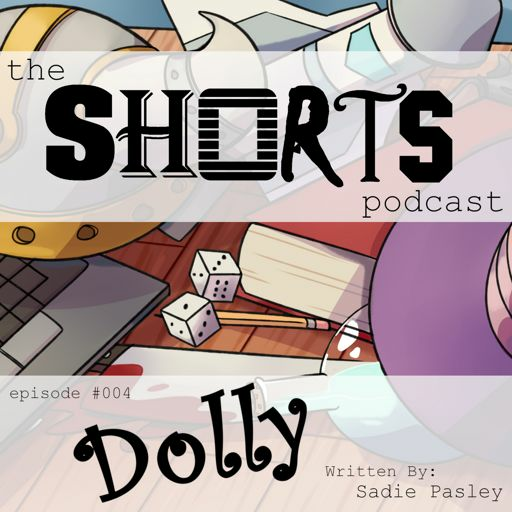 This episode of the SHORTS podcast contains themes, content and language that may not be suitable for some listeners – listener discretion is advised. This episode of the SHORTS podcast contains themes and content that may not be suitable for some listeners – listener discretion is advised.